Take a look at the titles produced here at Media Publishing Company. Please see below for links and descriptions of these titles. Launched in 1986. 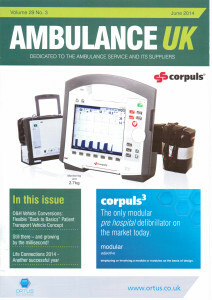 Ambulance UK is recognised as being the most widely read publication in the pre – hospital care sector, reaching Key Personnel on a bi-monthly basis. Visit the Ambulance UK website via this link. 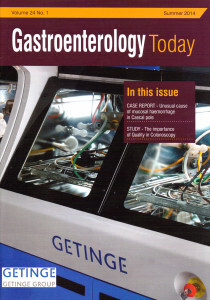 Now in its 24th year, Gastroenterology Today retains strong links with those working within the fields of Gastroenterology and Endoscopy and the BSG. Visit the Gastroenterology Today website via this link. 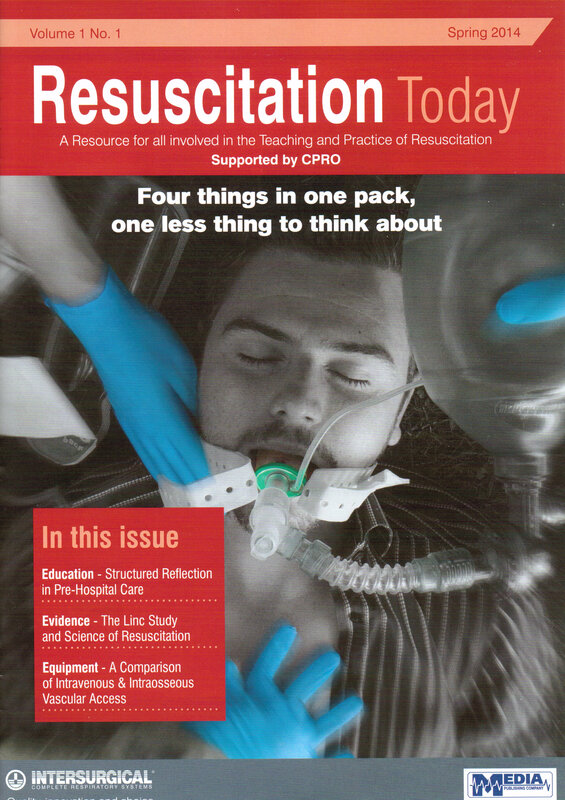 This unique title is seen and read by specialists involved in resuscitation, accident & emergency and anaesthetics, the publication is also mailed to all coronary care, intensive care, critical care and cardiology units. 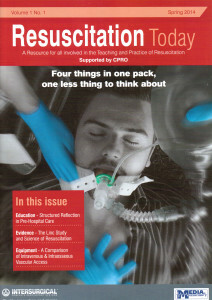 Visit the Resuscitation Today website via this link.